Recommended on Berkeley Parents Network and Yelp. No job is too difficult. 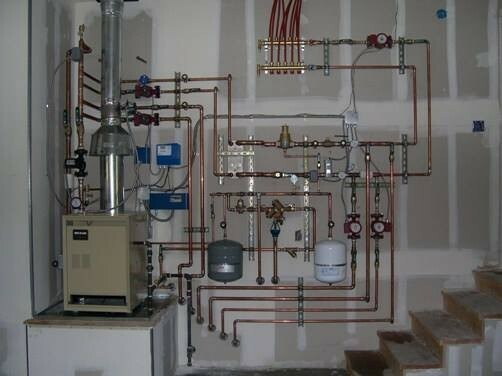 We do all phases of plumbing and specialize in creative solutions for complex plumbing problems. 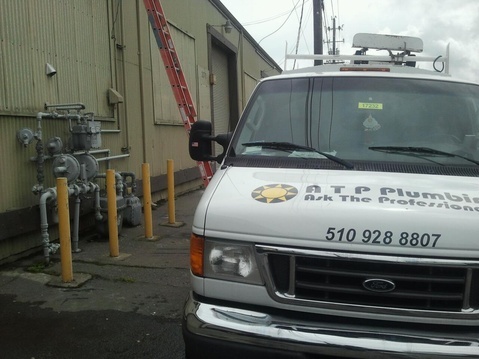 When you need quality service from a friendly and knowledgeable professional, ATP Plumbing is the company to call. References available upon request. Servicing Oakland, Berkeley, Kensington, El Cerrito, Albany, San Francisco Bay Area. We specialize in restaurants! We regularly service Jupiter and Triple Rock Brewery in Berkeley and Drake's Brewing Company in San Leandro, as well as others. For more information or to request a quote please call 510-928-8807. ATP Plumbing is a fully licensed and insured plumbing company. Worker’s Compensation coverage for all employees.